Local SEO is competitive and fierce. With more and more local businesses vying for the Google local three-pack — and ads and online directories occupying a large percentage of the remaining SERP real estate — your local SEO strategy has to be aggressive. So, what can you do to outrank your local competitors down the street, especially when you’ve all got the basics down? One approach is to use local SEO tactics that your competitors may not know about or aren’t using. Here are five local SEO tactics you can implement to help get ahead of your competitors. Of your competitors who claim their Google My Business listing, most will just walk away and forget about it. However, claiming your listing and letting it sit there gathering dust is like purchasing a new home and not putting any furniture in it. There’s so much more you should do, and this is one way you can outsmart (and outrank) your competitors. 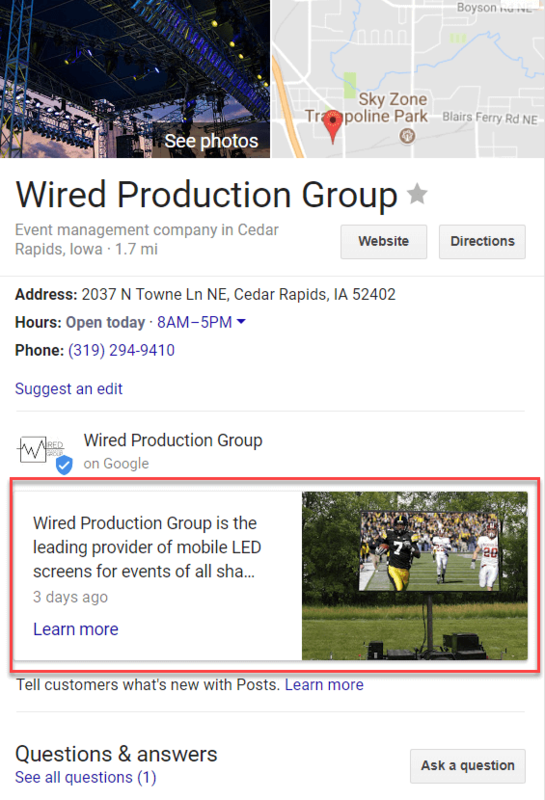 Google has insight into how you and your potential customers are engaging with your Google My Business listing — and generally speaking, the more activity, the better. Does someone use the click-to-call option on their smartphone? Is a potential customer asking you a question using the new Q&A feature? Did you answer the question? Are you updating your business hours for holidays? Are you uploading quality photos of your business or staff? 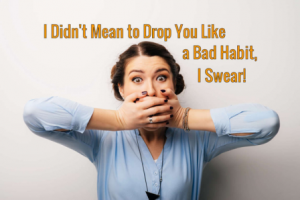 And are you utilizing Google Posts? 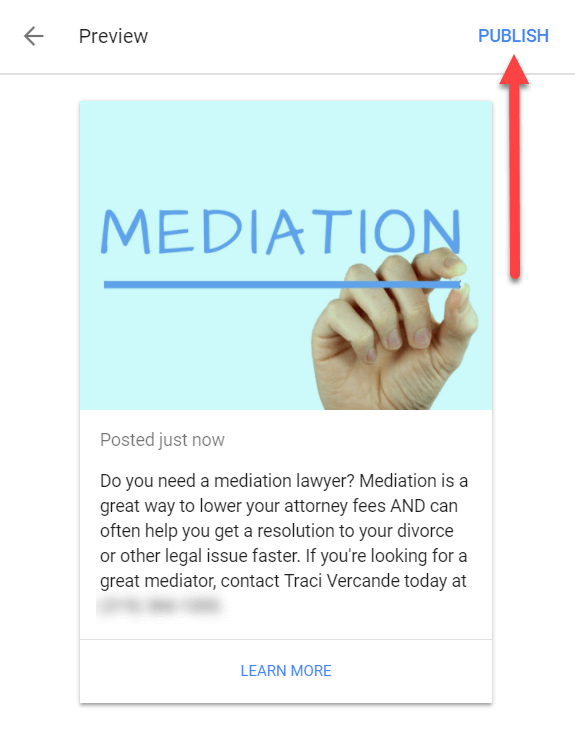 Google Posts are almost like mini-ads with a picture, description, offer, landing page URL and so on. You can create Posts that tell potential customers about a product or service, promote upcoming specials, offer holiday wishes, let customers know about an event you’re having, and more. Having an open house? Create a Post for that event. Offering a free report or white paper? Create a Post about that white paper and add the link to where people can go to download it. Creating a Post is easy. 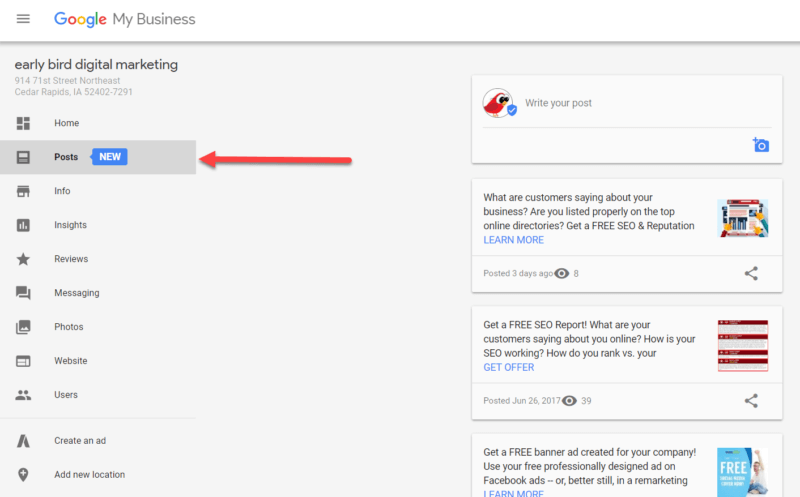 Simply log in to your Google My Business dashboard, and to the left, you will see the Posts option. Click on it to get started creating your first Post! To make sure that the Posts are timely, Google removes Posts after seven days (or, if you set up an event, the Post will be removed when the event date has passed). 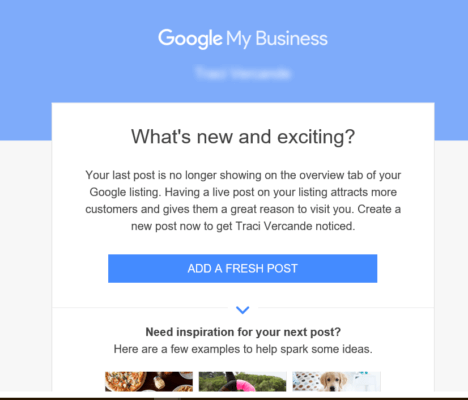 To keep you on your toes, Google will even send you email reminders when it’s time to create a fresh new Post. Does creating a Google Post help your local rankings? 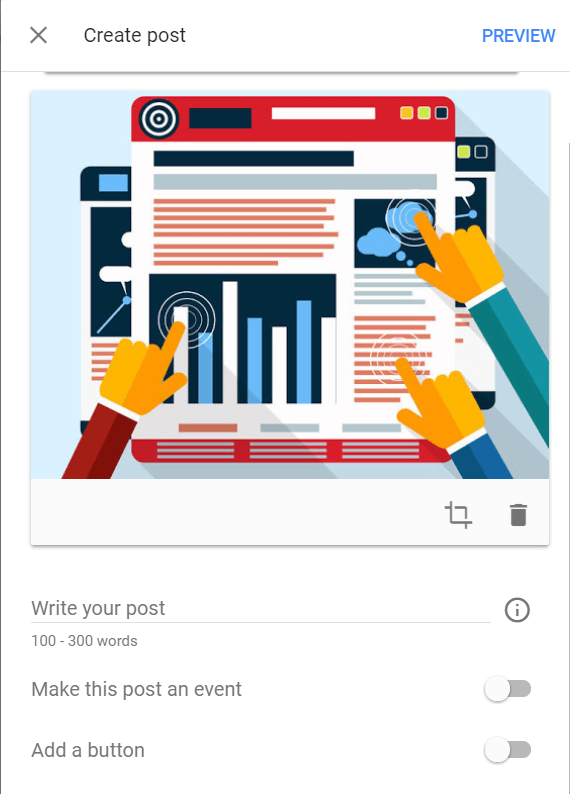 The verdict’s not 100 percent in, but Joy Hawkins and Steady Demand did some research, and they found that Google Posts did appear to have a mild impact on rankings. Speaking of Google My Business, selecting the best GMB category for your business can make a huge difference in how your business ranks on Google. If you find your competitors are leapfrogging ahead of you on the local three-pack, scope out what category their business is listed under — you may want to experiment with selecting that same category. It’s always best to choose the category that most accurately fits your business type. Sometimes, people select too many categories, which can “dilute” your specialty. 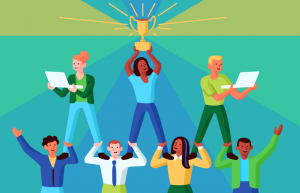 Selecting the best category for your business is a strategy that may mean you fall before you rise — but once you find the “sweet spot,” you can outrank your competitors. URLs are an important part of your search engine optimization and user experience strategy. Not only do URLs tell your site’s visitors and search engines what a page is about, they also serve as guides for the structure of your website. Your URLs should be descriptive, user-friendly and concise. When appropriate, include keywords (like your city, the name of a product, the type of service and so on) in the URL. If your website runs on a CMS, you may have to adjust the settings to ensure that your page URLs are SEO-friendly. For example, WordPress URLs have a default format of /?p=id-number, which does not adhere to SEO best practices and is not particularly user-friendly. 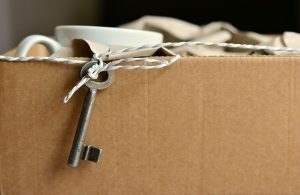 To fix this issue, you need to create a custom URL structure for your permalinks and archives. This improves the look of the URL for visitors and people that share your link, and it also allows you to add relevant and local keywords to a page’s URL. 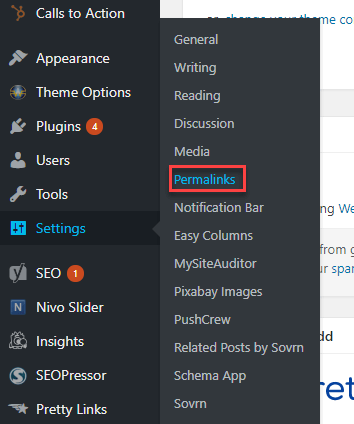 Please note that after you change the permalink structure on your website, you may need to create redirects from the old URLs to the new ones (assuming your CMS doesn’t do this automatically). If your site isn’t secure (i.e., not HTTPS), making it secure is something you should add to your to-do list. In January 2017, Google started showing “not secure” warnings for Chrome users on HTTP pages with a password or credit card field. And, as of October 2017, they’ve expanded this warning to display when users enter data on an HTTP page, and on all HTTP pages visited in Incognito mode. Even worse, their goal is to eventually display this warning on all HTTP pages. With all the press about cyber-security and protecting your personal information online, seeing this “Not Secure” warning on your site could scare off potential customers. Google is essentially warning people not to visit your site. Since many people are apt to close a website if they see a security warning, that means you could be losing a lot of business. The bottom line: If your site’s not secure, you could be losing business to competitors. There are immediate benefits to having a secure site, too. If you have a secure site, the https:// and the green locked padlock that appear next to your URL in Chrome will make your website seem more trustworthy than a competitor’s site that isn’t secure. 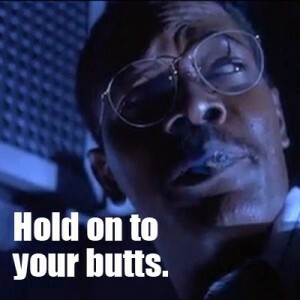 And, of course, Google has stated that secure sites receive a slight rankings boost. Though this boost is fairly minor, it could still give you an edge over a competitor, all else being equal. Not only does Google like fresh, relevant, high-quality content — your site visitors do, too. When it comes to writing long-form content, however, some people freeze up with writer’s block. 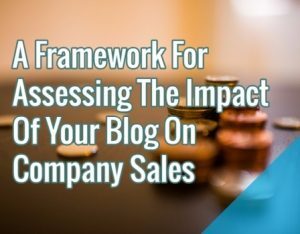 How can you determine what to write about in order to satisfy users and drive relevant traffic? Rest easy. 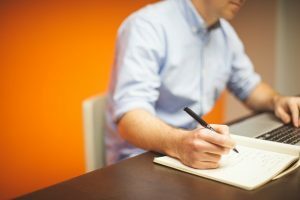 There are amazing tools out there that can help you find the most popular questions people ask about a particular topic, and these types of questions and answers make for great content fodder. 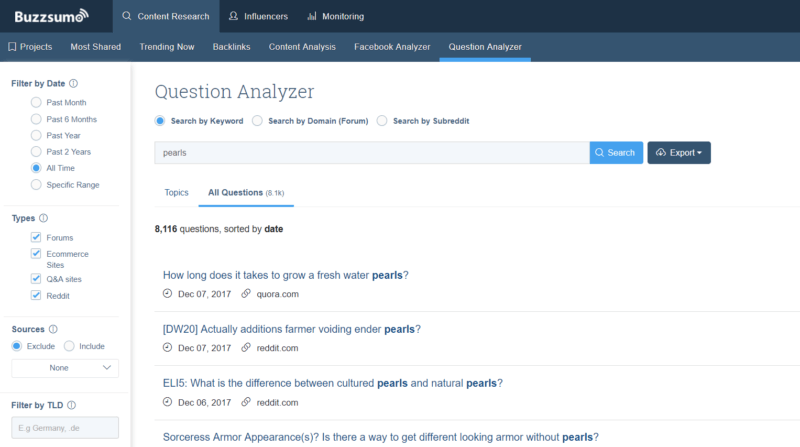 Each of these tools has a different algorithm they use to find popular questions that need answering, but many pull top-asked questions from Google, various user forums, Quora, e-commerce sites and more. Finding these questions and writing a piece of content that answers those questions can squash writer’s block — fast! 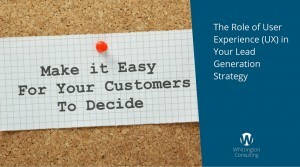 Now you can write content that actually answers questions potential customers are really asking. 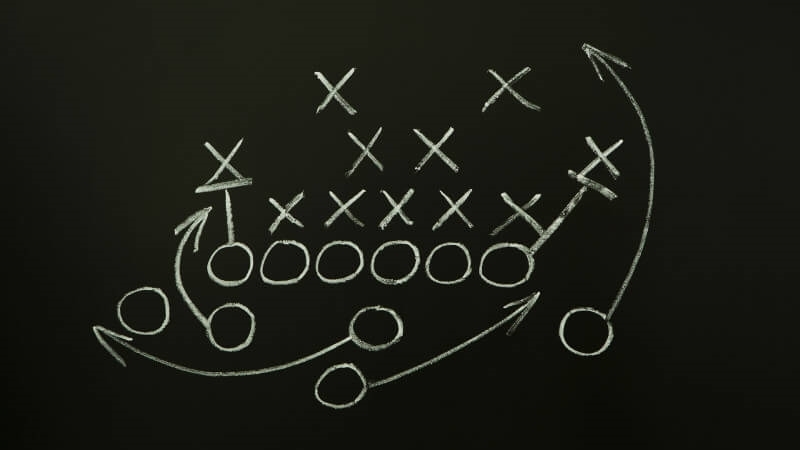 Which local SEO tactics are YOU using to beat your competition? I’d love to know what local tactics are giving you a competitive edge in rankings. Are you using any of the tactics above? Different ones? Let us know! 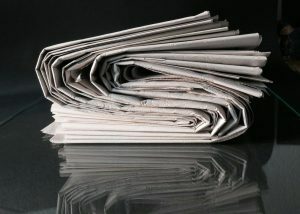 Are Startups Addicted to Press Releases?